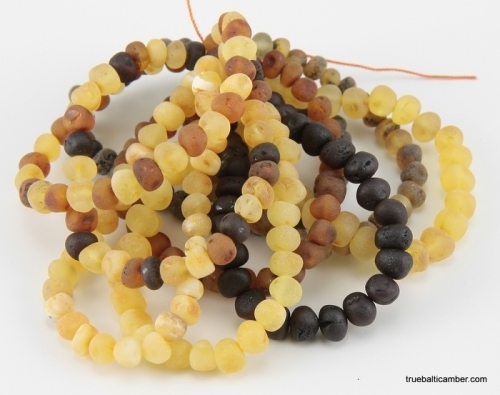 Genuine Baltic Amber Teething Necklaces. 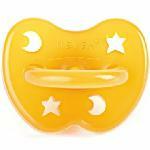 Teething Tots Amber Bracelets come with a 90 day, no questions asked warranty. Even if the bracelt is broken by abuse or misuse, it will be replaced with a new one! See warranty information for further details. Natural anti-inflammatory helps to ease pain and other symptoms of teething. WARRANTY: If product fails or breaks for any reason within the first 90 days, including misuse or abuse, it will be replaced without question. Customer is responsible for return shipping and there is a $5.95 shipping and handling fee that must be paid in order to exercise your rights under this warranty. Warranty shall commence on date of purchase, without regard to location or method of purchase. A copy of the original receipt or invoice is required along with the US$5.95 payment. All warranty claims are handled through the original retailer. 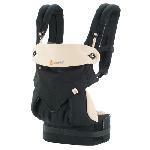 If unable to return to original retailer, contact Teething Tots for instructions.